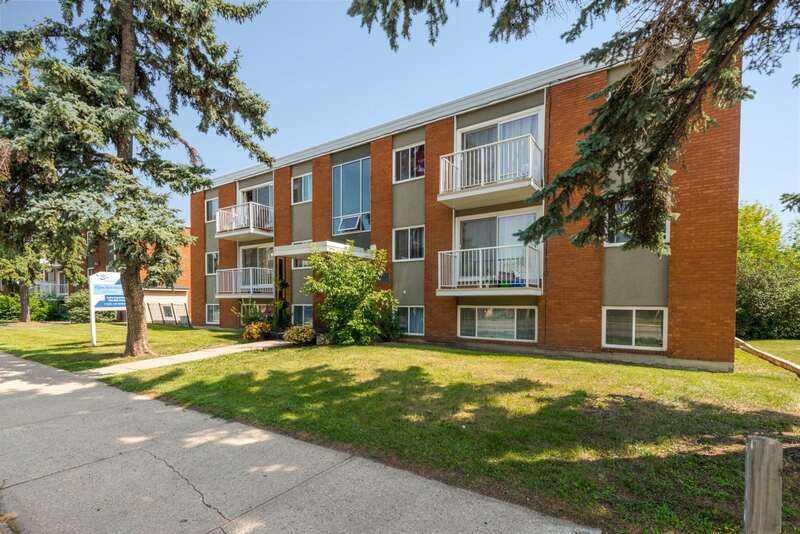 Looking for a place to feel at home in Edmonton? 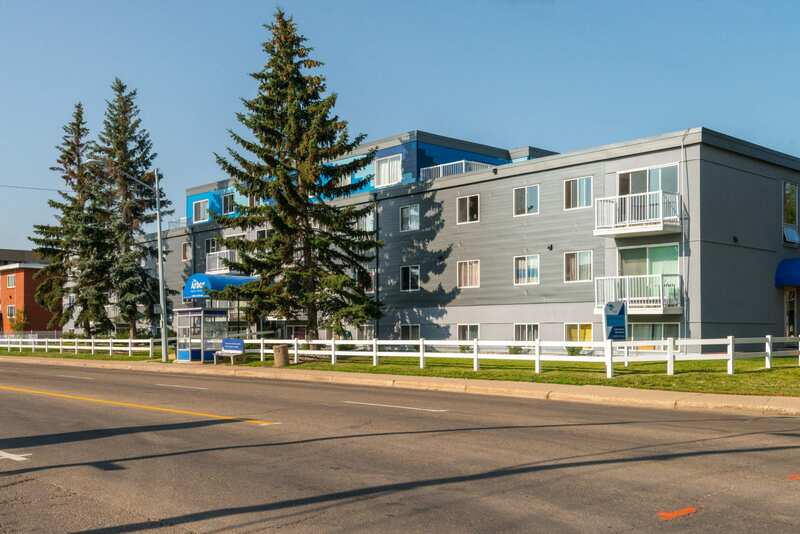 At Ascot Properties, our rental apartments in downtown Edmonton offer a welcoming atmosphere and community where tenants feel comfortable, safe, and happy. 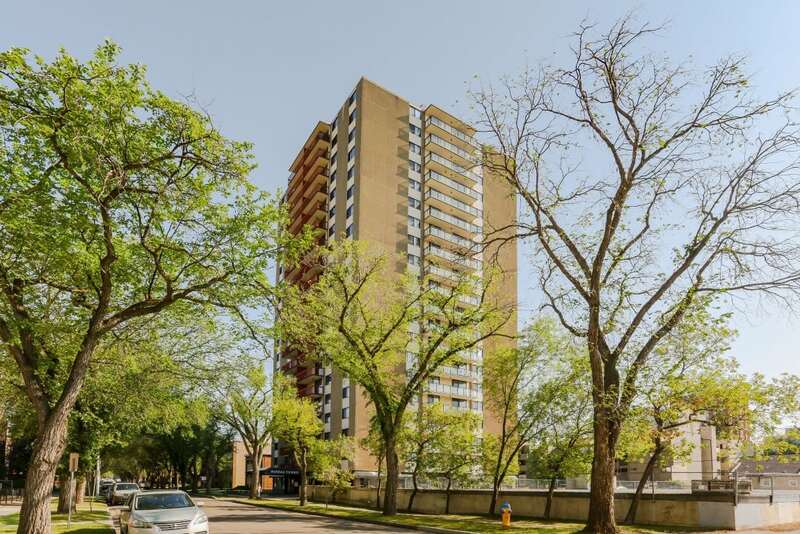 Our properties are all located in downtown Edmonton, and have access to amenities like schools, hospitals, highways, transit, restaurants, parks and shopping. 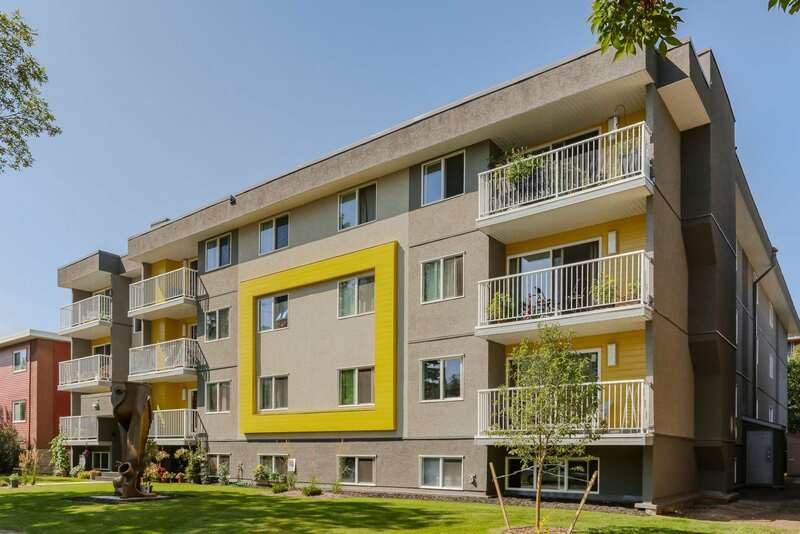 From Westwood to Inglewood to Oliver, our rental properties are located in Edmonton’s top neighbourhoods. 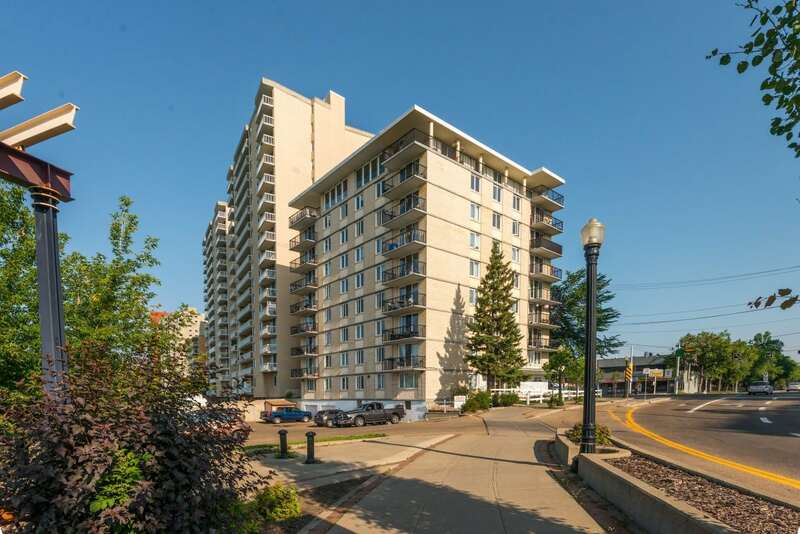 We have a variety of high-rise and walk-up buildings to ensure your Edmonton apartment rental meets your needs. Need to be close to school or work? Want to have access to Edmonton’s best restaurants? Looking for a great family environment? We have a building designed specifically to accommodate your needs. At Ascot Properties, we pride ourselves on our excellent property management. All of our rental apartment buildings in downtown have friendly managers that ensure tenants and their needs are taken care of quickly and effectively. 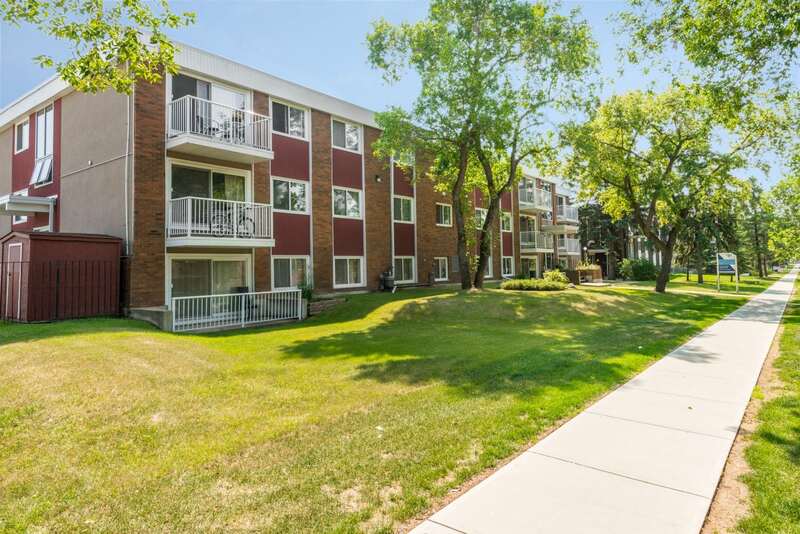 This expert service sets us apart from other rental properties in Edmonton. Ascot prides itself in renovating our buildings both inside and out. We are always looking at how to make the rental experience more efficient and enjoyable. All of our new tenants receive Ascot Welcome packages, that include everything you need on that first day. 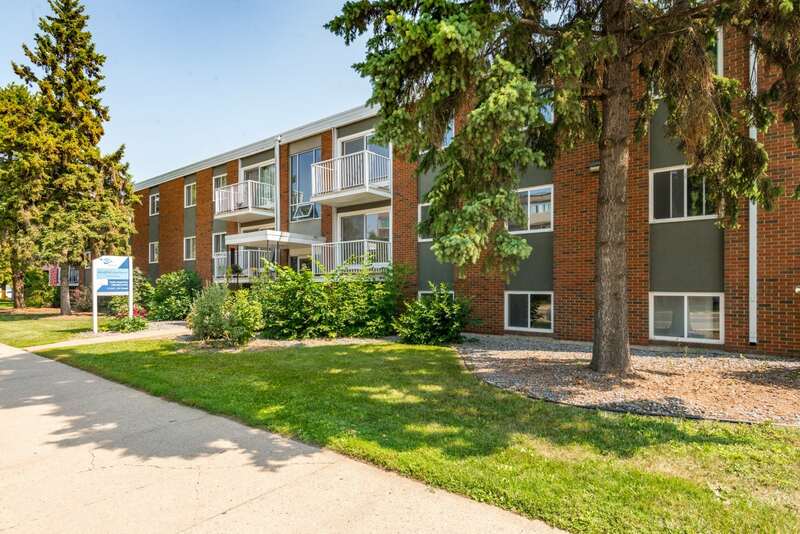 Ascot Properties also offers assisted living residences near Edmonton at Discovery Place in Devon.